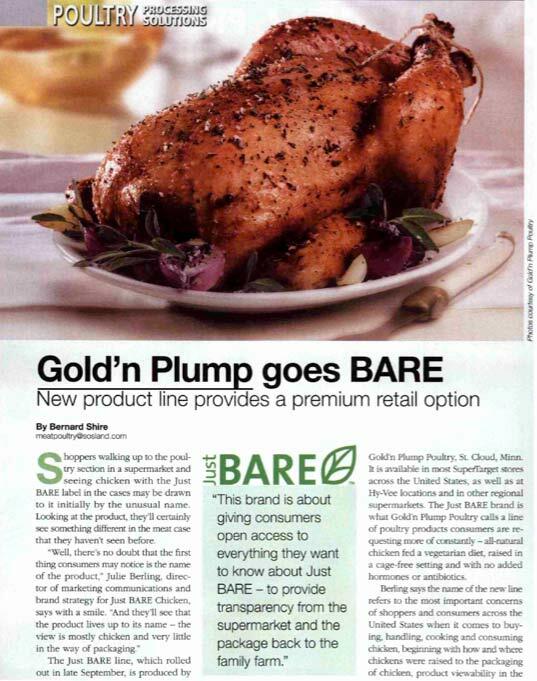 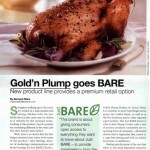 When Just BARE™ chicken WAS BROUGHT to supermarkets nationwide, the premium chicken BRAND partnered with Maccabee to spark consumer trial and sales. 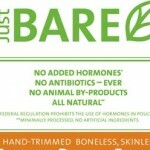 Just BARE was an entirely new brand of chickeny: all natural, vegetable-fed, and raised cage-free with no hormones or antibiotics. 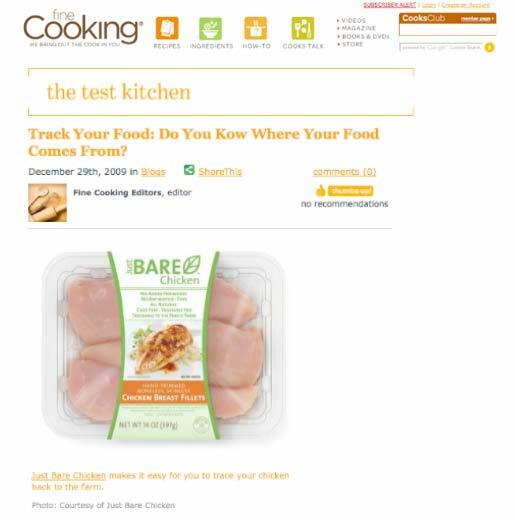 What’s more, Just BARE packaging was recyclable and includes a code tracing the chicken to the very family farm on which it was raised. 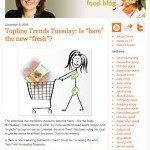 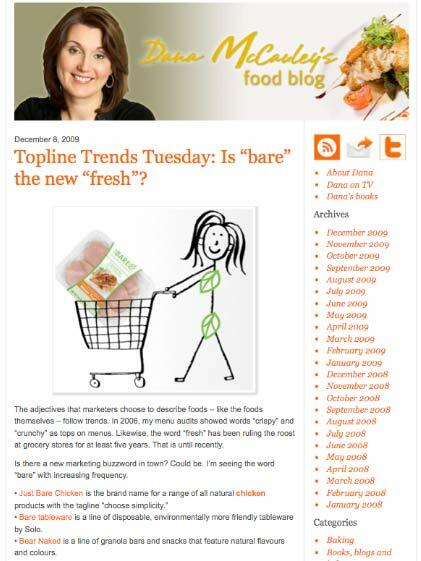 Highlighting the sustainable attributes of the brand, Maccabee’s food media and blogger campaign generated buzz in national magazines from Clean Eating and Fine Cooking to Natural Home & Garden, along with trade media including Refrigerated & Frozen Foods Retailer and Meat & Poultry magazines. 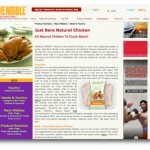 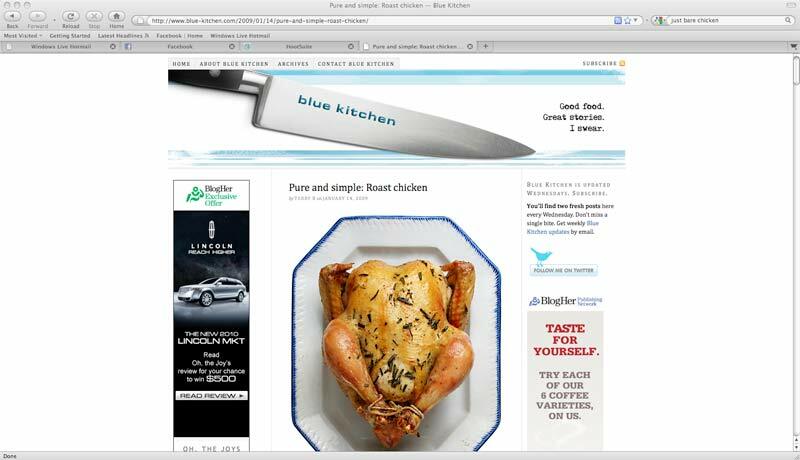 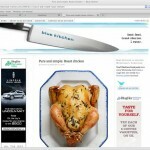 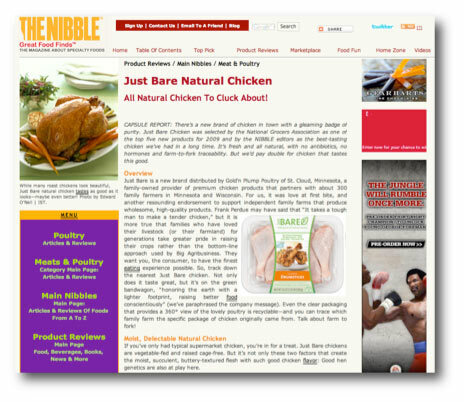 Maccabee’s online campaign sparked raves from Health.com to Nibble.com, which called Just BARE “All Natural Chicken to Cluck About – we’d pay double for chicken that tastes this good!” Influential food bloggers chimed in with praise, including Blue Kitchen Blog (which opined, “Simple tastes so good, especially with a good bird”) and RhodeyGirl Tests Blog (“Just BARE Chicken does [conform to my high standards], and you can taste it”). 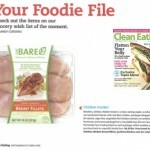 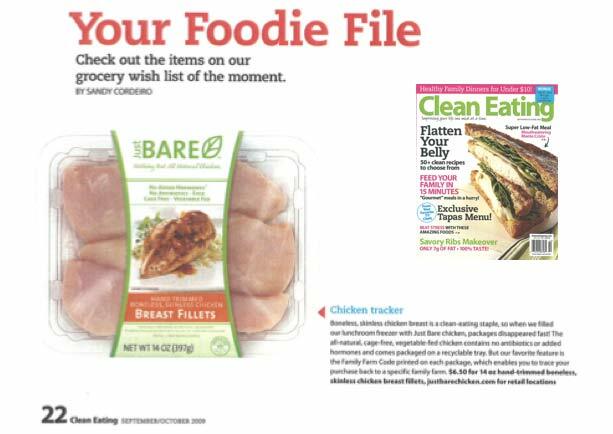 Best of all, Maccabee convinced nationally-syndicated food writer Bonnie Tandy Leblang to feature Just BARE, hailing the chicken as one of her Top 10 Favorite Products of the Year in her “Supermarket Sampler” column that reached newspapers nationwide.